Like the Solid variant, the outer cylinder and internal core of DKF Eco also consist of multiple parallel or spiral wound plies of glued kraft paper and/or tube board. Its particular feature is that its bottom and lid are joined to the rest of the body without steel band. 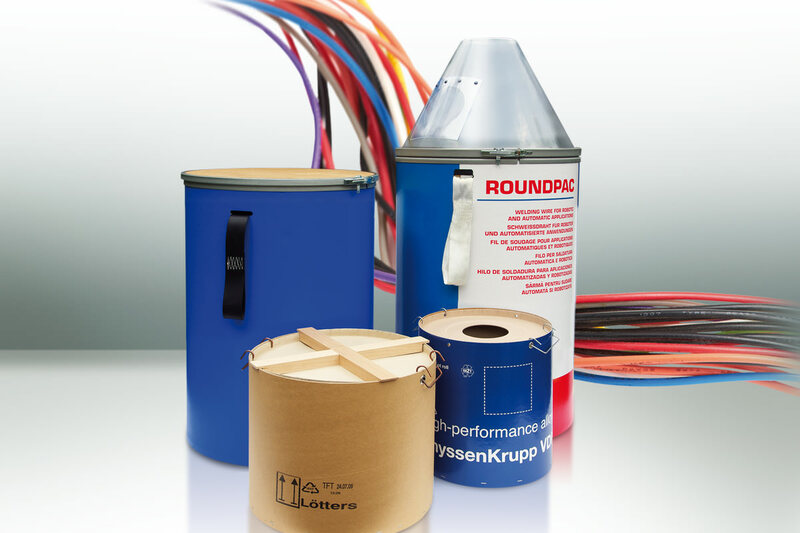 These eco drums, therefore, not only weigh far less, but can also be separated easily into their constituent materials prior to disposal. Here too, we can offer various end to end solutions for every requirement. You can choose from a range of materials that are best suited to your needs. These variants range from paraffined shaped bottoms to cardboard, plywood, and MDF bottoms, depending on the application.